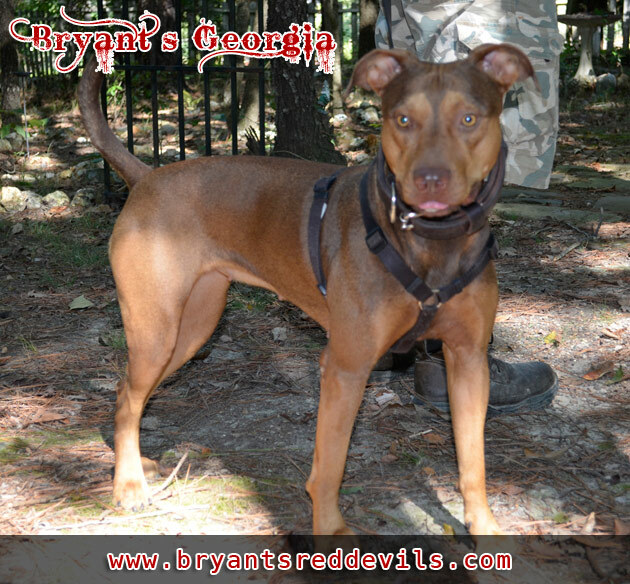 Georgia's OFRN Bloodlines consist of Hemphill, Wilder, Red Ranger, Sarona, Camelot, Sitzes, Pritts, Heinzl, Loposay, Clouse, and Dangerzone. 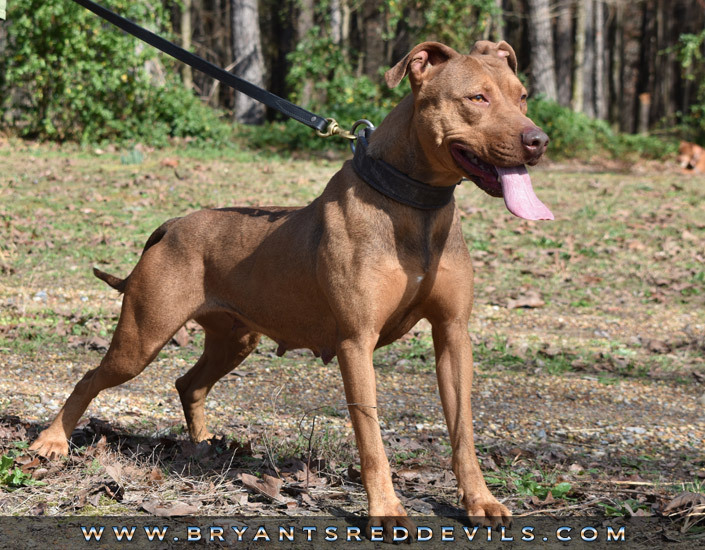 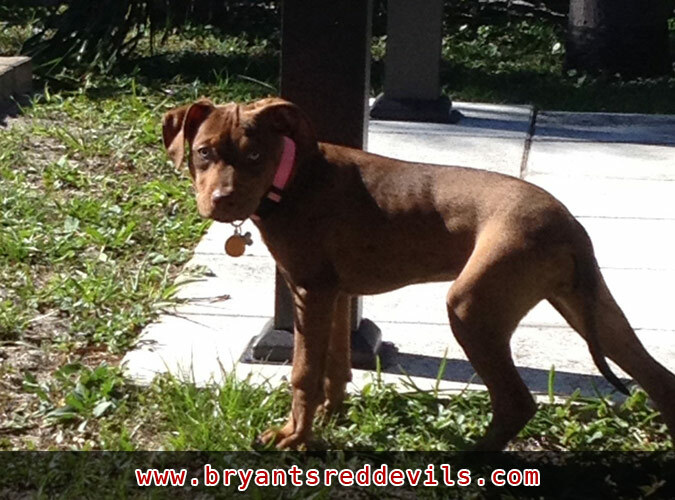 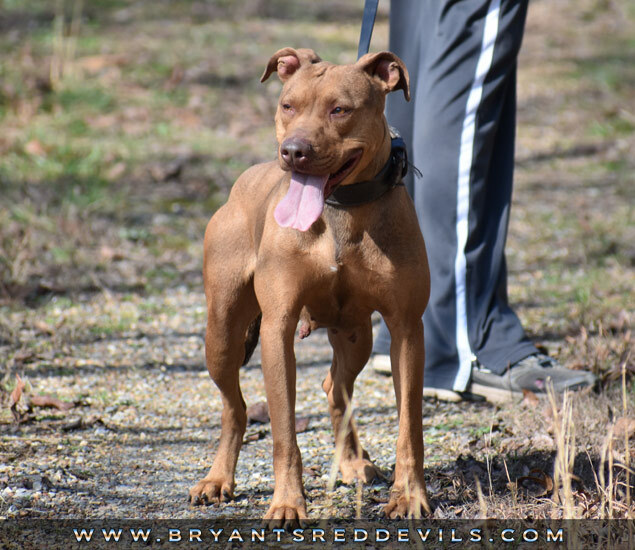 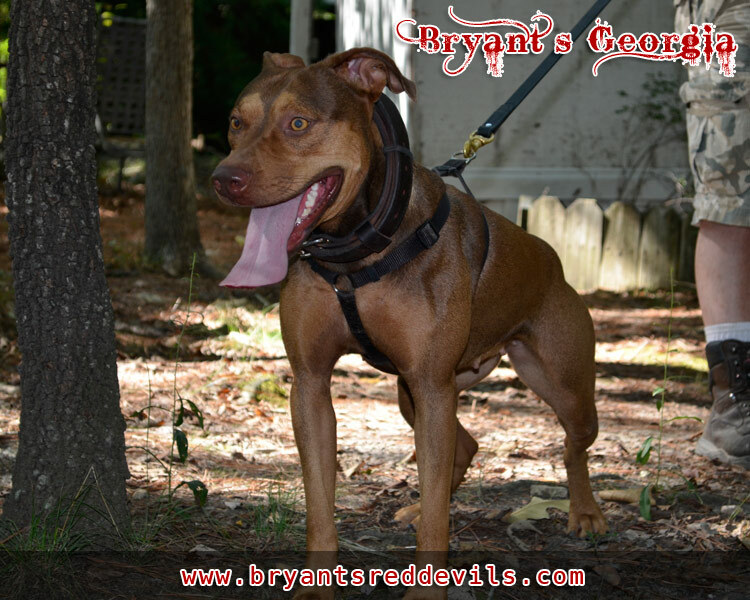 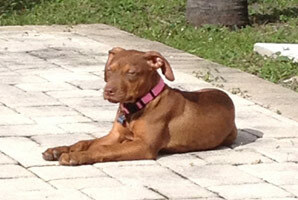 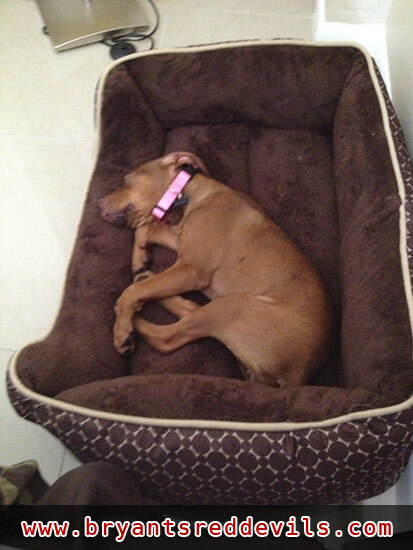 She is a beautiful pit bull with excellent Old Family Red Nose (OFRN) bloodlines. 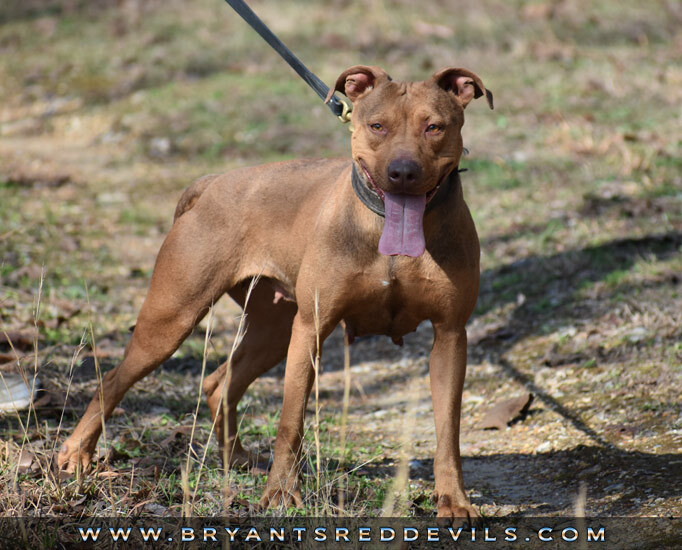 She has tons of energy and is very athletic. 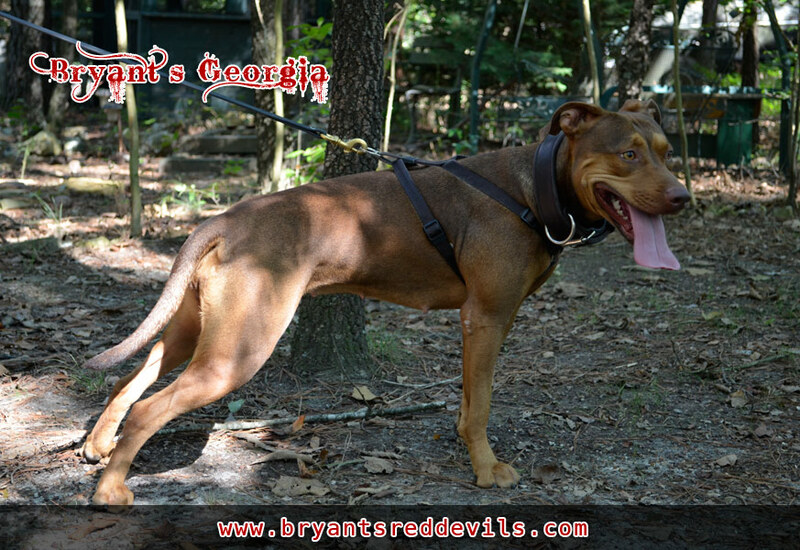 Georgia loves people!